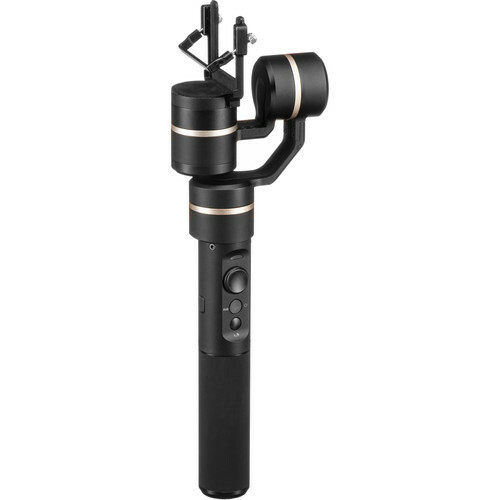 As one of its daily deals, B&H Photo Video offers the Feiyu G5 Handheld Gimbal for GoPro Hero5/Hero4 for $179 with free shipping. 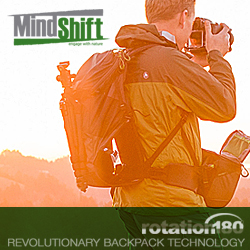 It features a 4-way gimbal control joystick, splash-proof design, and brushless motors. Deal ends today.